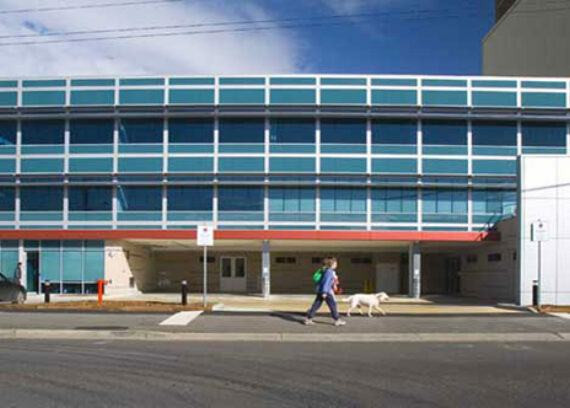 Kane Constructions was engaged under a Lump Sum contract to undertake two separable portions of the Caboolture Hospital Emergency Department Expansion Phase 2 project. Separable Portion 1 consisted of the Central Sterile Services Department (CSSD), which comprises the packaging and sterilizing facility, decontamination rooms, disposal, cooling facility, non-sterile store, male and female bathrooms, change rooms and locker facilities, and communal air lock. CSSD is the storage hub for all theatre equipment, and sterile and non-sterile stock. All utensils/products used during surgery, as well as any other contaminated items deemed non-sterile throughout the hospital will be disposed of within this facility. Separable Portion 2 of the facility consisted of the emergency medical imaging area. This comprises ultrasound rooms, large administration areas with pneumatic tube with smaller reporting rooms attached, reception counter backing on to a 30 person waiting room, PWD's, ambulant toilets, AS1428 compliant change rooms and staff room. The facilities also consist of nuclear medicine; complete with control room and lead glass, x-ray with unistrut bracing for suspended equipment, CT scanning ability and mammogram rooms which have a shared control room, and all rooms impressively lead-lined. The expansion aspect of the project houses a new MRI machine and plant. Kane were required to install extra structural steel within the existing medical imaging suspended slab for added support. Due to inclement weather, the external structure (which was a separable portion) was severely delayed. Kane negated this delay by using a special concrete mix to accelerate slab strengthening by two weeks. As a result, the original separable portion date was met. Kane investigated alternative services solutions and discovered that existing services differed greatly from what was documented. Kane implemented revised routes – which ultimately provided the client with a significant cost saving. 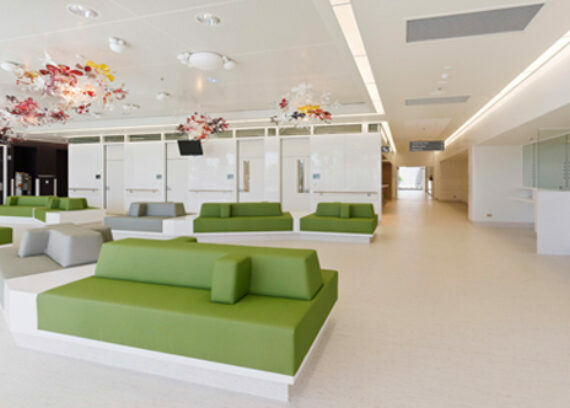 Given the sensitivities of the buildings use, the project was particularly delicate and Kane’s project team successfully coordinated close communication with all stakeholders to ensure continuity of the hospitals operations at all times.